Macronutrients (macros) are the fats, proteins and carbohydrates in everything that you eat. 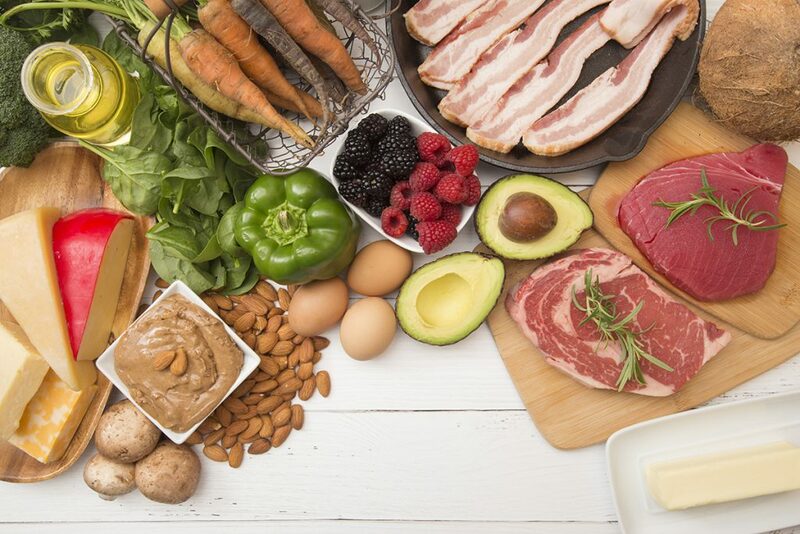 Monitoring your macros closely could help you live a healthier lifestyle and maintain a healthy weight at whatever point you are on in your journey. MacroRx+ was founded by Derek Lee, who is on a mission to help others revolutionize the way we lose and sustain our weight. Prescriptions at MacroRx+ include personalized goals for your body both inside and out. Not only do you get macro coaching, we provide a private community available worldwide to help with the encouragement and accountability it takes to stay on track during your journey. In 2008, Derek found himself very overweight, enduring horrible seasonal allergies, and diagnosed with a full-blown autoimmune disease that wreaked havoc with his life. After following the traditional doctor prescriptions for managing autoimmune diseases without much success, Derek decided to research more progressive natural alternatives. 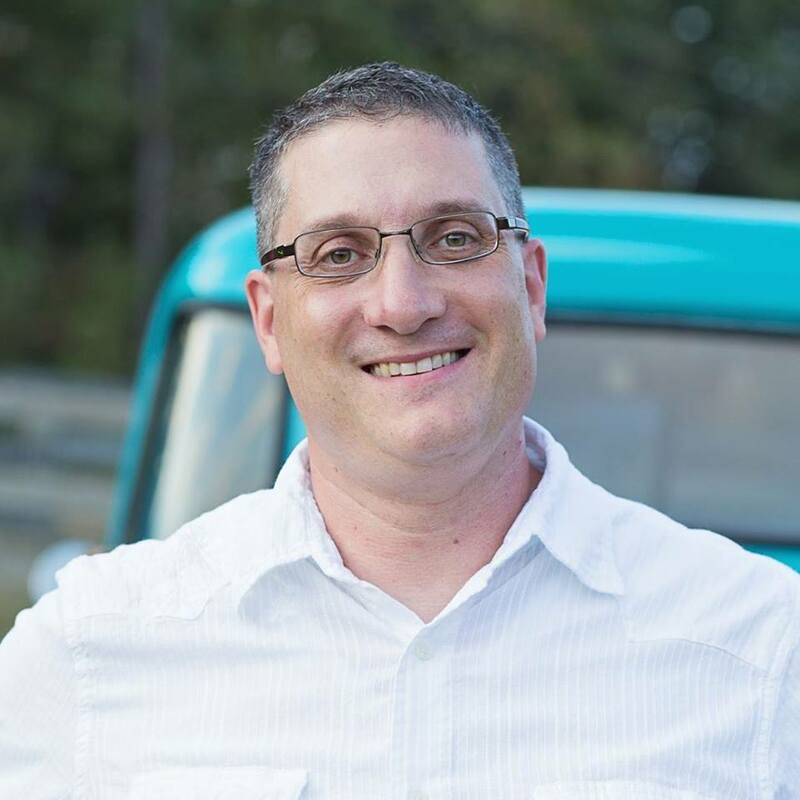 This research led him down a path of wellness that resulted in a complete recovery from his autoimmune condition and off all medications within six months. This transformation in health caused him to take a serious look at health, and eventually led to him to leave a prestigious position at the Centers for Disease Control (CDC) to be able to help others find their optimal health. 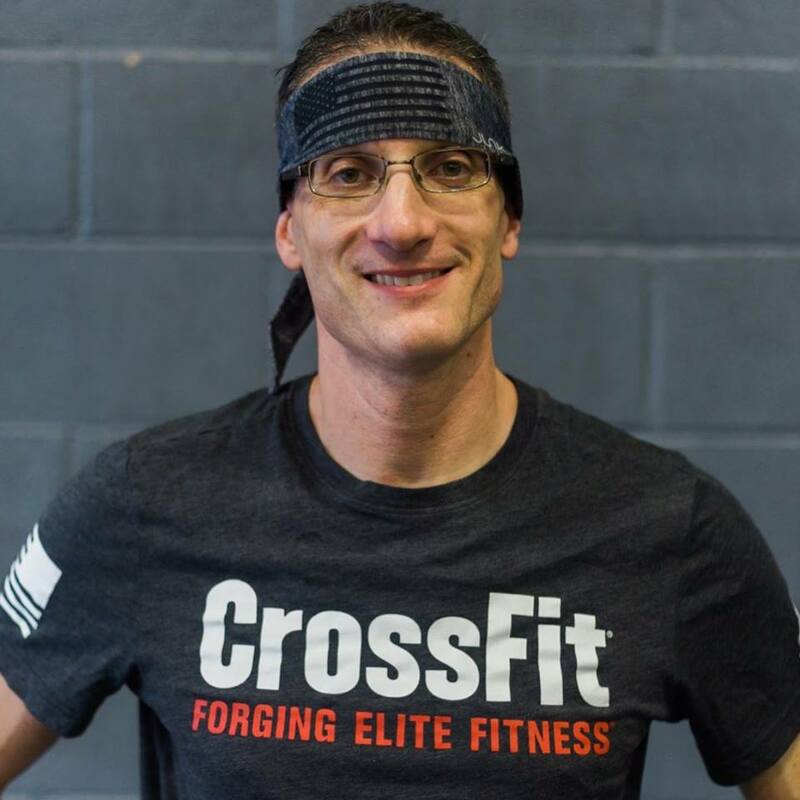 He started exercising regularly and found CrossFit; a group class that encourages functional movement and strength building. The final step in his transformation was to lose the excess weight that it seemed everyone thought was “normal” to gain as you get older. Beginning in January 2017, Derek was coached on the methods of macro-nutrition or “flexible dieting” and began to see results he had never seen before. Within 10 months, he had steadily lost 60 pounds, about 30% of his body weight. More importantly than just the number on the scale, was how much better he felt with strong muscles and without carrying around the extra body fat. Taking over 10 years of wellness education, training, and coaching experience, Derek created MacroRx+. 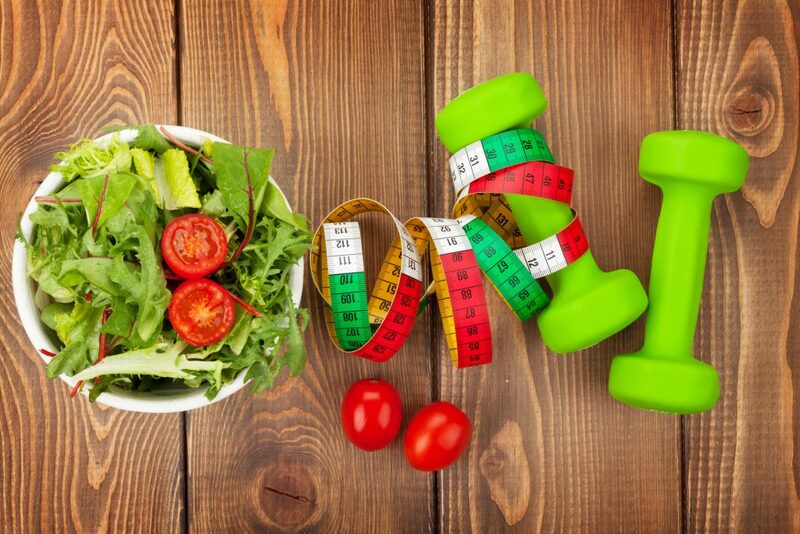 MacroRx+ is an evidence-based method to help you reach your optimal health through macro-based food coaching. In 2018, MacroRx+ members have lost over 750 excess pounds together as a community, many having now reached optimal levels of wellness. We encourage you to join us in this journey.